In 2008, Dominic O’Mahony relocated with his family to San Diego, California. Within the year, he became a subcontractor with SBCA certification and began installing DIRECTV for a few reputable retailers. He was impressed with the systems reputation and abilities. He quickly realized the potential to offer expanded and complementary services and decided to seek out the opportunity to build his own company. His extensive knowledge of the product and services coupled with his hands on experience with complex installations gives him an advantage over other retailers. In the past few years he has established solid relationships with management companies and other key customers in Southern California that refer him for both DIRECTV installations, as well as, total audio visual projects. 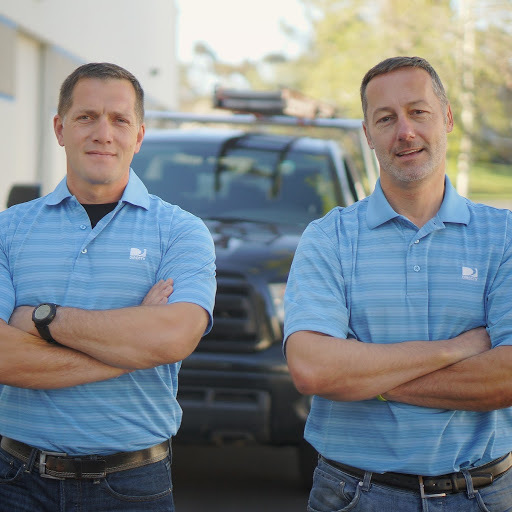 Synchronized Home Solutions LLC reunites a strong business partnership between Dominic O’Mahony and Rainer Zach. They have worked together in various capacities over the past 20 years.